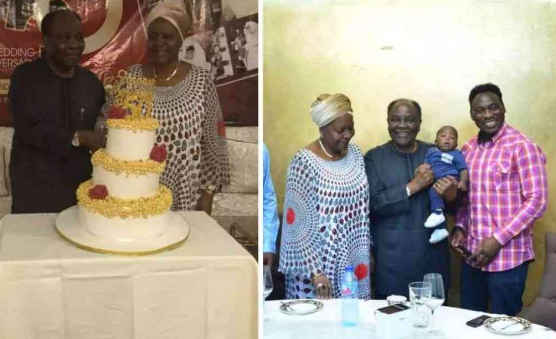 Nigeria's Former head of state, General Yakubu Gowon and his wife Victoria Gowon are celebrating their 50th wedding anniversary. The dinner took place at Silk Road Resturant, Abuja. They were hosted by Alex Addingi, country Director of Silk Road Restaurant. 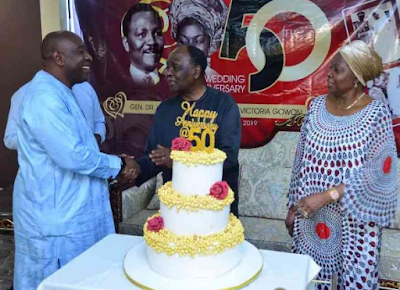 Ex-Eagles captain Amokachi was also at the event, which was private and had few family members in attendance. General Yakubu Gowon was Nigeria’s third military Head of State, and he was in power from August 1, 1966 to July 29, 1975. He took power after a military coup d’état and was overthrown in another. In 1969, precisely on April 19, Gowon married Victoria, in Lagos. Happy Wedding Anniversary! As many as 207 people are dead in an Easter Sunday terrorist attack targeting Christians in Sri Lanka after eight explosions ripped through high-end hotels and churches as suspected suicide bombers blew themselves up. Seven suspects have been arrested after the explosions injured up to 500 people, and the country's foreign minister said at least 27 foreigners were among those killed. Earlier reports indicated that nationals from the UK, US, Netherlands and Portugal were among the dead. After an initial six blasts hit three churches and hotels - mostly concentrated near the city of Colombo - a further two were reported later in the day, killing 207 people, a police spokesperson said. Sri Lanka's defence ministry has now ordered curfew with immediate effect 'until further notice', and the Sri Lankan government said it had shut down access to social media messaging services, sources say. 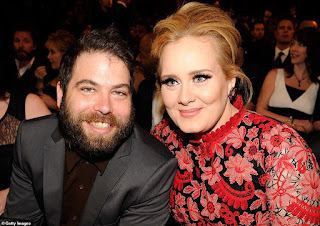 One of the top gists trending on the social media space is Adele’s divorce. The development might turn out an expensive one as her husband Simon Konecki could get half her £145m fortune. The singer, and her estranged husband Simon confirmed their separation on Friday after an eight-year relationship and three-year marriage. Christmas – amid claims he could get half her £145 million fortune, reports The Mirror. The couple did not sign a pre-nup before they tied the knot in 2016. The former couple – who share son Angelo, six, are now said to be gearing up for a multi-million pound divorce – which could see Simon entitled to up to half of the singer’s £145m fortune. 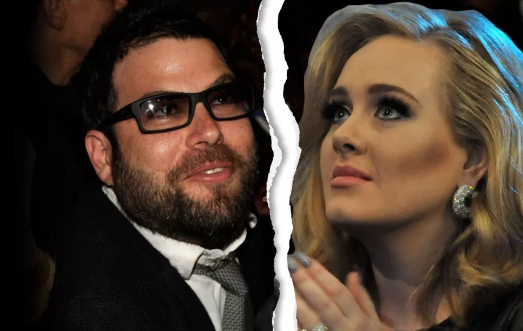 It was also said Adele and Simon – who began dating in 2011 and are said to be amicably separating - started drifting apart due to his travel with work and her discovery of a new social circle in LA and NYC. 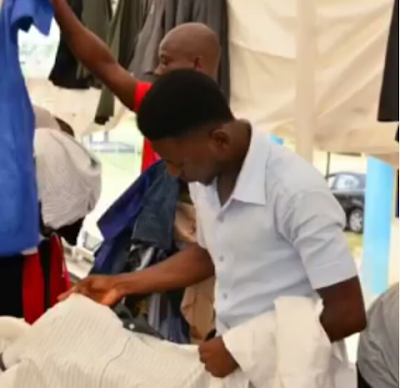 Many were shocked when musician, Taye Currency’s 25-year-old son, Yusuf, was elected into the Oyo State House of Assembly during the recently concluded polls. Firstly, it was heartwarming that someone that young could win such an election, and people were also surprised that Taye Currency, who is a little over 40, could have such an elderly son. Fuji artistes are no strangers to having children out of wedlock. Long before the ‘trend’ caught on with pop musicians, Fuji singers had been having baby mothers. However, Currency said he never planned to have a baby mother. Describing his experience raising a child at such a young age, Taye said, “I and his mother were very young and inexperienced. However, my mother loves children and she was the one that took care of him. 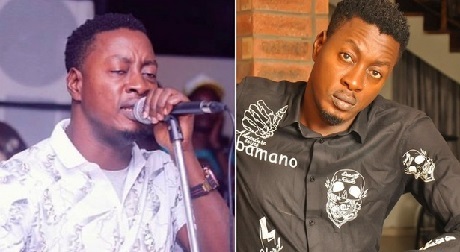 The fuji artiste also maintained that right from when his son made his intention to go into politics known, he knew he would emerge victorious. 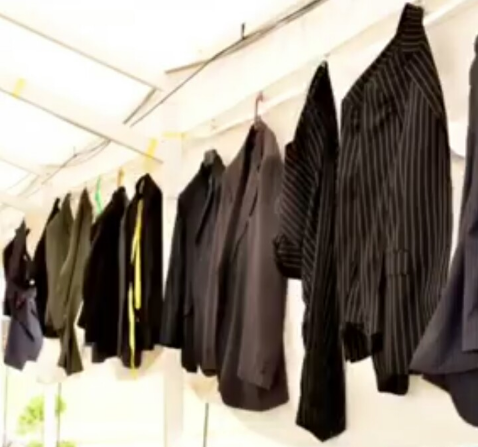 He said, “I have always supported whatever he wants to do. I tried my best to give him good education and I always made him understand that there is no limit to what he could achieve. I believe that age is nothing but a number, and I also started my career and began making money at a young age. When it comes to politics, power is in the hands of the people, and if they see that you mean well for them, they would support you. She said, “Until actors start getting what is really due to them, such as royalties, the industry cannot be robust. 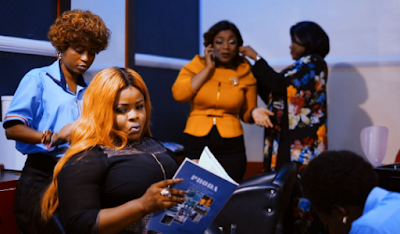 In Nigeria, when you shoot a film, you only get whatever fee is paid; you don’t get royalties from subsequent monies that the movie makes. 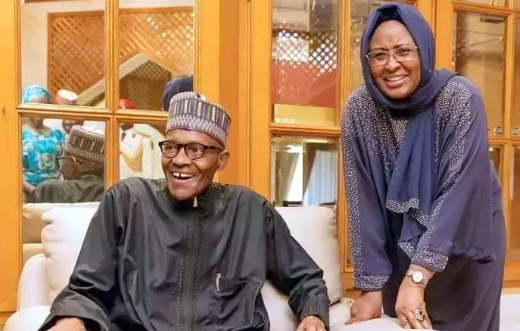 Wife of the President, Aisha Buhari, has expressed her plan to establish a private university in Nigeria to be known as Muhammadu Buhari University. She disclosed this on Saturday during a town hall meeting in Yola, organised by her in collaboration with Concerned Indigenes of Adamawa. Aisha, who did not, however, reveal when or where the university would be sited, explained that the university would be established in collaboration with partners from Sudan and Qatar. The wife of the president lamented the challenges facing education and various sectors in the state. 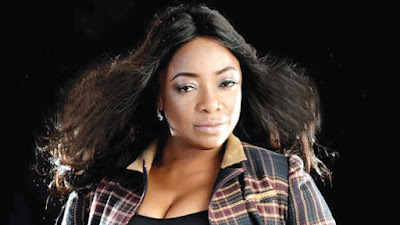 She also called for active support of the state indigenes in complementing government efforts. 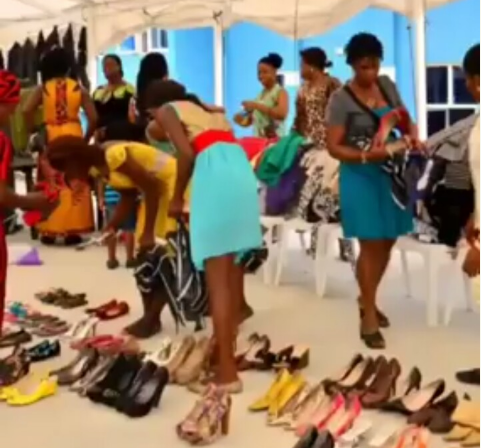 How Man R*pe Young Lady In Lagos To Regain "Respect"
This is something else. 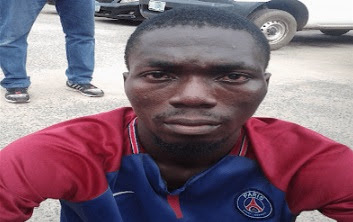 The police in Lagos have arrested a 27-year old man, Alowale Salu, who ambushed and used a gun to forcefully r*pe a lady who jilted him. Salu was among the suspected criminal elements paraded by the Lagos State Commissioner of Police, Mr. Zubairu Muazu at the State Command. Salu was said to have confessed but tried to justify his action saying that the lady in question humiliated him in their area. He said he lives with the victim in Ojumoye area of Ikorodu, Lagos, and had made several attempts to woo her to no avail. He said on several occasions the lady had disgraced him publicly and he decided to sleep with her to regain his respect. 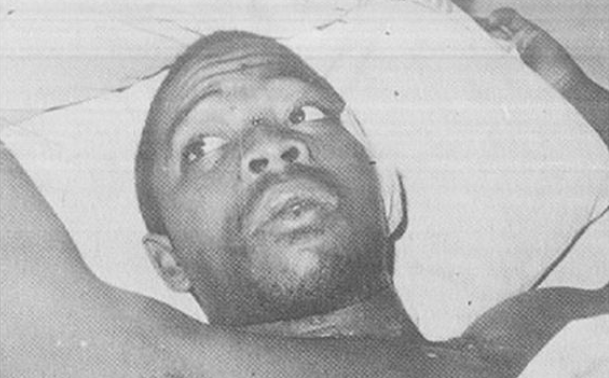 “On the day the incident happened, I went to one of my friends, Bayo, borrowed a gun and ambushed the victim on the road at night. I made her to surrender, forcefully penetrated her and collected her phone before I allowed her to go” Salu said. 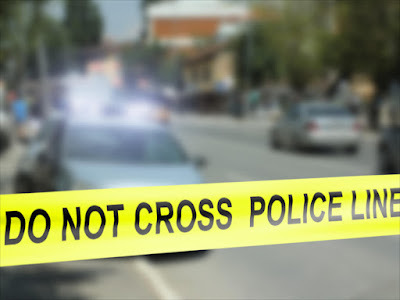 His action has landed him in big trouble as the victim identified and reported to the operatives of Federal Special Anti-Robbery Sqaud; he was traced to his house and arrested for armed robbery and r*pe. The police said that the suspect will be charged to Court for the alleged offence which attracts life imprisonment or death sentence. Unless you're the one facing the direct consequences of an evil action, you can't really understand the 'heat' all those who are complaining are experiencing or have experienced from the said 'acton'. 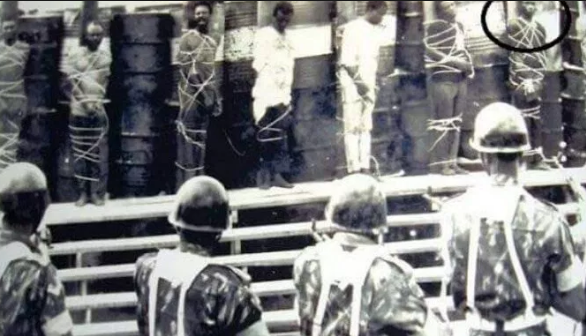 Osayi, second son of Lawrence Anini, the most notorious armed robber who was executed alongside his gang members in 1987, has spoken out after three decades of silence. Osayi said he decided to speak because of people’s opinion about him for many years. He said he was not hiding his identity and that he is proud of his father. Osayi who wore black and carried dread locks, said he wanted to use the video to clarify some things about his late father. He lampooned Nollywood producers over the video of ‘Anini’ saying many things in the video were untrue. His words, “His name is not Nomayankpon as stated in the movie. Anini is not an alias but my grandfather’s name. If I am walking, people always pointed me out saying ‘see Anini pikin.’ I was somewhere yesterday and people were saying many things about Anini. “I am not hiding my identity. I have used that name to take the Nigeria government to court for years. I am proud of my father. If the way he runs things is not okey by you, that is your opinion but he is my father. The Peoples Democratic Party (PDP) yesterday alleged that leaders of the All Progressives Congress (APC) were plotting “new set of fabrications and allegations,” to discredit and smear its 2018 governorship candidate in Osun State, Senator Ademola Adeleke. 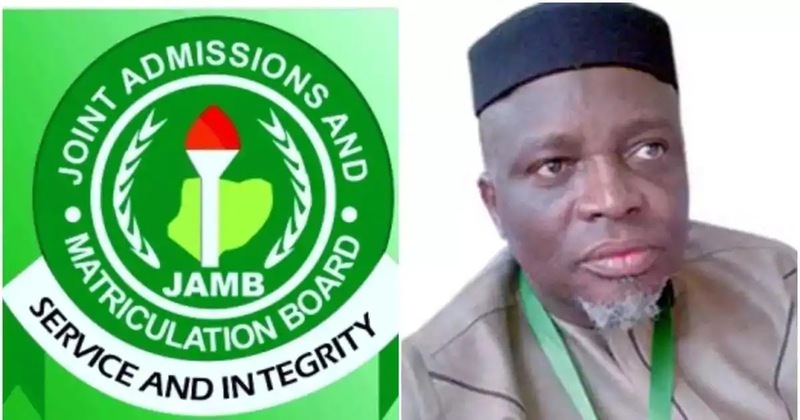 He said, “The PDP already has information on how the APC used a former commissioner in the state to reach out to certain top security officers to use the fabrications to arrest and embarrass Adeleke and the principal of his school, Ede Muslim High School, Ede, Mr Kadili Abass. According to him, the PDP has intelligence of attempts by agents of the APC to hack into the school files to mutilate relevant academic documents, just to get at Adeleke, not minding the harm such will cause other students of the school. 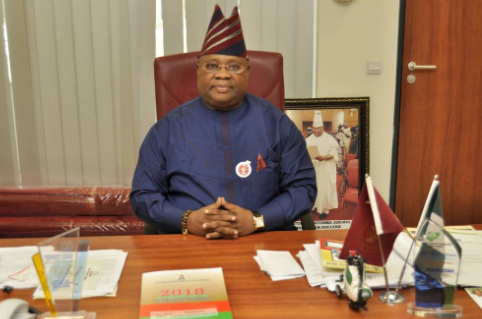 He advised the APC to accept its defeat in the Osun governorship election and desist from acts of mischief against Adeleke for the interest of peace. Nigerian movie director, Ifeanyi Onyeabor is dead. He died yesterday while shooting a movie in Jos, Plateau State. The cause of his death remains unknown, the remains of the deceased have been transferred to a morgue. 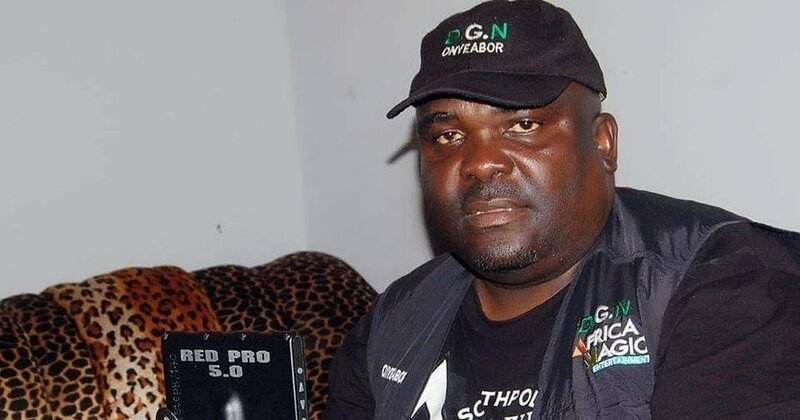 Actor Guild of Nigeria president, Emeka Rollas, confirmed Onyeabor’s death on Saturday. May God rest his soul. Among them are some zonal heads and state coordinators. One of the suspects facing trial is a female accountant, Philomena Chise, whose sensational claim that a snake swallowed N36million raked in from the sales of e-cards rocked the nation. 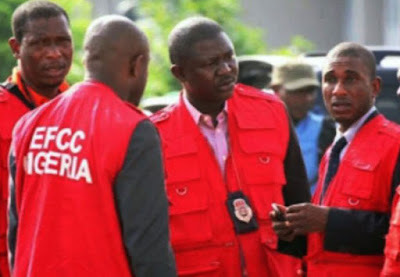 Chise later told EFCC operatives that the said N36milion was disbursed as an I-Owe-You advance to cash-strapped staff. A document detailing the alleged fraud and sighted by The Nation says the large sum was revenue from sales of e-facility cards and change of course cards which ended in private pockets. The report adds: “In Benue, out of the expected revenue of N124, 180,00 from e-facility cards, only N88,700,000 was remitted leaving a balance of N35.48million. 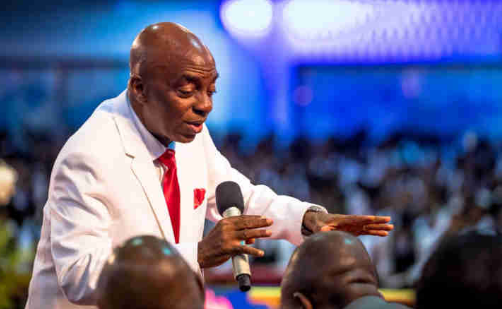 Bishop David Oyedepo, founder, Living Faith Church Worldwide, has said that ‘many of our leaders are intellectually bankrupt’ and that they lack capacity, courage and character. 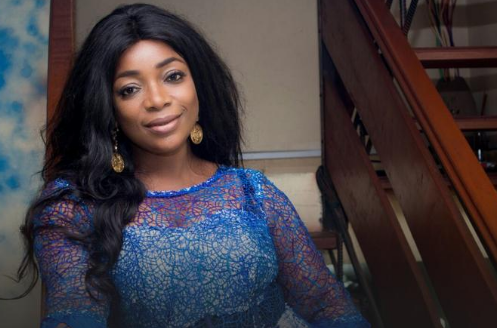 Shooting down allegations that she is a snub, Akintola said, “The problem is that many people judge you without knowing you. If you do your findings, you would realise that the people that accuse me of being a snub have never even met me. Rather, they rely on hearsay or just form their opinions. You also should not judge me based on certain roles you’ve seen me act. 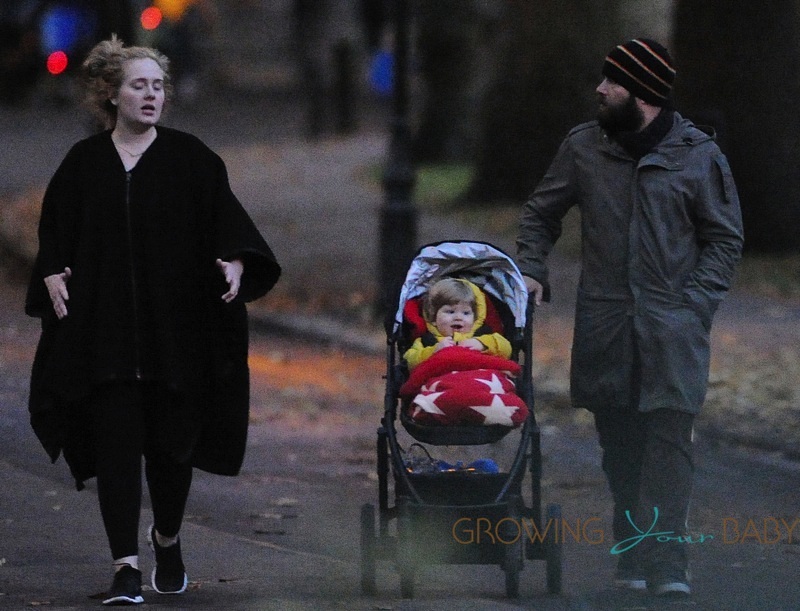 Award-winning British singer, Adele, 30, has separated from her US-born CEO husband Simon Konecki, 44, after three years of marriage. Her spokespeople, Benny Tarantini, and Carl Fysh, said the star would be making no further comment on the matter. Adele who met the charity entrepreneur in 2011 secretly got married to him in 2016. She confirmed the union on-stage as she picked up a Best Album Award at the 2017 Grammys. 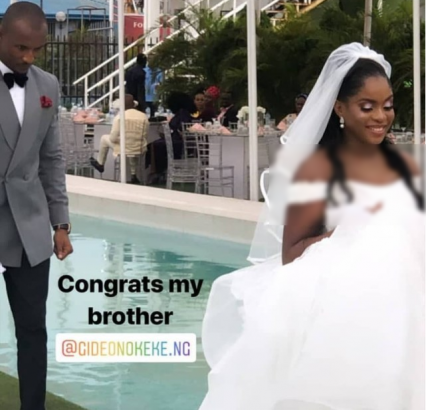 Nollywood actor, Gideon Okeke yesterday, 20th of April, 2019 had his church wedding. Before now, Gideon and his bride, Chidera had their traditional wedding. We say big congrats to them. 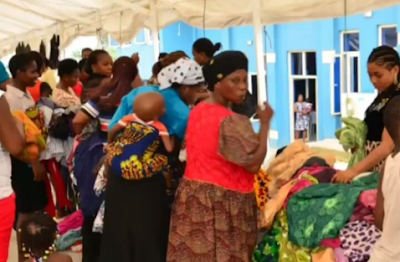 Founder of Living Faith Church Worldwide, Bishop David Oyedepo, has berated African leaders, saying that they lack character, capacity and courage, three virtues he said they must have to move the black continent out of the woods. Oyedepo, who delivered a keynote address during Covenant University’s 20th inaugural lecture at the university premises on Thursday, also noted that unlike their western counterparts, African leaders do not build institutions that would outlive them. The cleric was making allusion to Aremu’s lecture where he (Aremu) bemoaned Nigeria’s indifference and lack of will power in drafting effective trade policies and negotiations with relevant bodies. 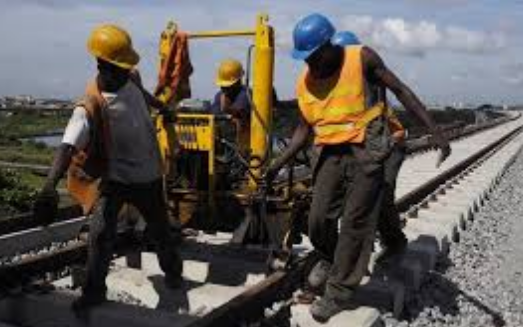 The development, Aremu argued, has left the nation unable to articulate her interest properly. 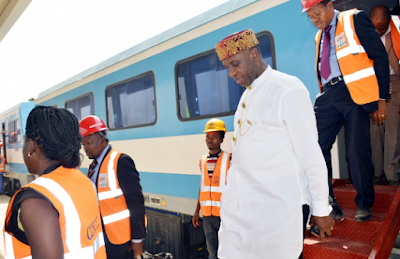 Oyedepo, however, blamed the situation on Nigerian government’s lack of foresight and its inability to identify opportunities that would benefit the led. He said: “It is unfortunate that many of our leaders are intellectually bankrupt. When confronted with some of these beautiful initiatives, it is very shameful that they often don’t know the meaning. And if they don’t know the meaning, how will they go about implementation? Oyedepo said the leadership should take a cue from an institution like Harvard University which has outlived the founder for centuries. If Harvard were to be in Nigeria, it would have been in ruins in less than two decades, the cleric noted. Nonetheless, Oyedepo said not only leaders are culpable, noting that the led are as much guilty for looking the other way for too long. This, according to him, is the reason the Covenant University platform was conceived to point out the ills in governance while also recommending solutions to them. Parading the suspects before news men on Saturday in Kano, the Commander, Dr. Ibrahim Abdul said luck ran out of the two suspects after his men trailed them to a hotel on Katsina Road, in Fage area of the state after two months of investigation. 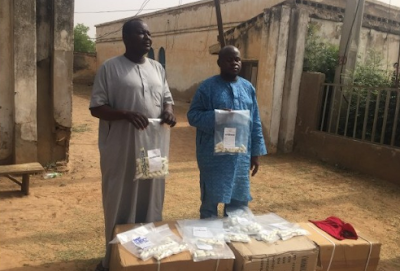 According to him, the command’s shift from reactive to proactive investigative methods led to the successful arrest of the suspects whom he said has already started swallowing the parcels before taking off to Sudan from where they will continue their journey to Saudi Arabia through the sea. “We have adopted proactive methods for effective policing and investigations as it relates to drugs. We have been on the trail of the suspects for the past two months after intelligence gathering by our vigilant officers". This is happening after the recent execution of a Nigerian woman as well as arrests by the Saudi Arabia authorities for drug trafficking. The two suspects, while interviewed by news men said that they hail from Maiduguri and are both business men who deals in Caps and Cola nuts respectively but lost their business due to Boko Haram. 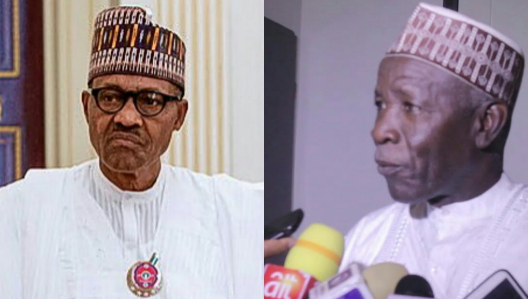 Buba Galadima, a former ally to President Muhammadu Buhari has challenged him to swear with the Qur’an that he did not rig the 2019 presidential election. Galadima who is also the spokesman to the Presidential candidate of the People's Democratic Party, Alhaji Atiku Abubakar lambasted President Buhari. 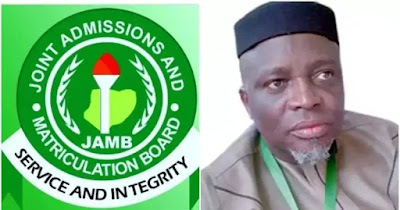 He said Atiku won the election but it was allegedly rigged by the All Progressives Congress (APC) and the Independent National Electoral Commission (INEC). He described the election as an embarrassment while challenging the president and the APC leaders to swear with the holy books to prove Buhari won. “The election was a national embarrassment. It was far from being free and fair. Not only that, it was clear to everybody that INEC, the military, and the police all colluded to work for APC,” he said. “The presidential candidate of the Peoples Democratic Party Alhaji Atiku Abubakar won the presidential election but INEC chose to declare President Muhammadu Buhari the winner. 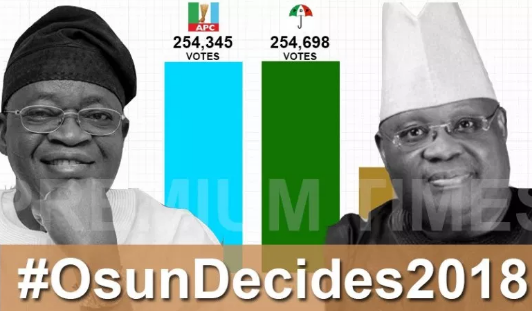 The whole world knows that Atiku defeated Buhari hands down but the election was heavily rigged in Buhari’s favour. “I boldly challenge Buhari and other APC leaders to swear with the Holy Quran, and the Bible if they were sure that Buhari won that election. If they are sure that Buhari defeated Atiku, Buhari, APC leaders should take up my challenge. I’m throwing this challenge openly, I’m making it public, and I’m waiting for any of them who is bold and sure of himself to take up this challenge. Galadima further said the conduct of the electoral process is proof that Buhari is not fighting corruption. 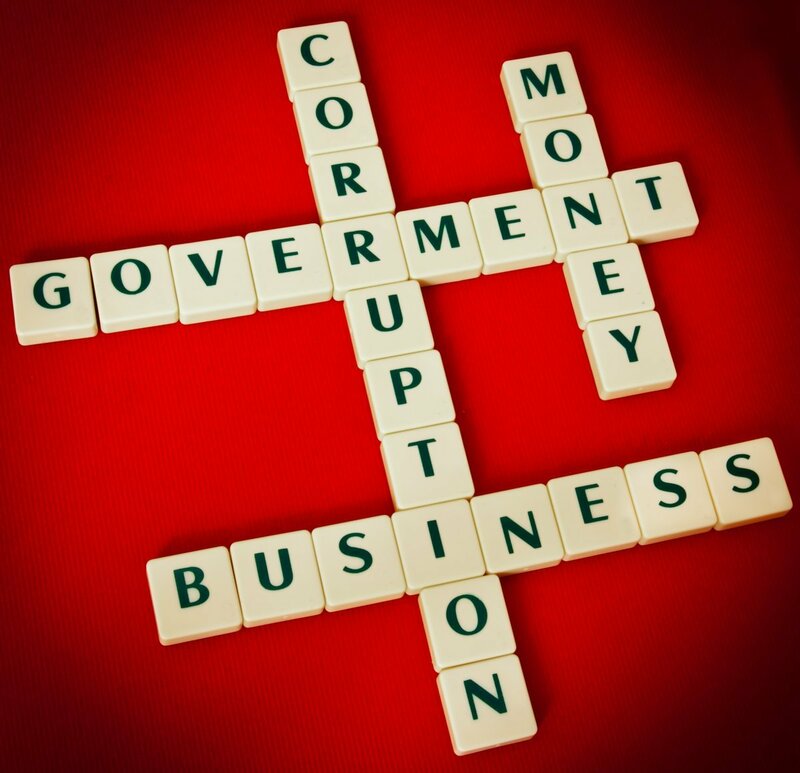 He said rigging of elections amounts to corruption, and “APC is a nest of corrupt elements”.